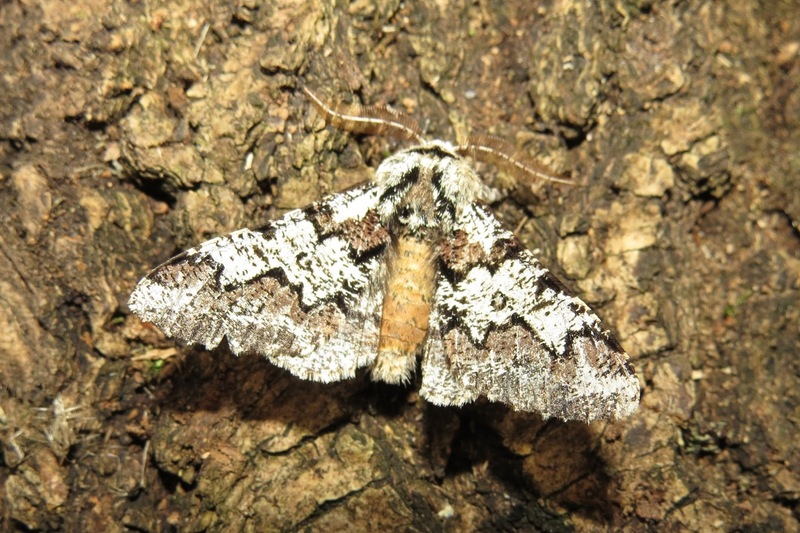 This Oak Beauty came to the Robinson trap last night at Norchard, which must be quite an early date? Despite the wind, there was also a Common Quaker, Chestnut, and five Pale Brindled Beauty's. 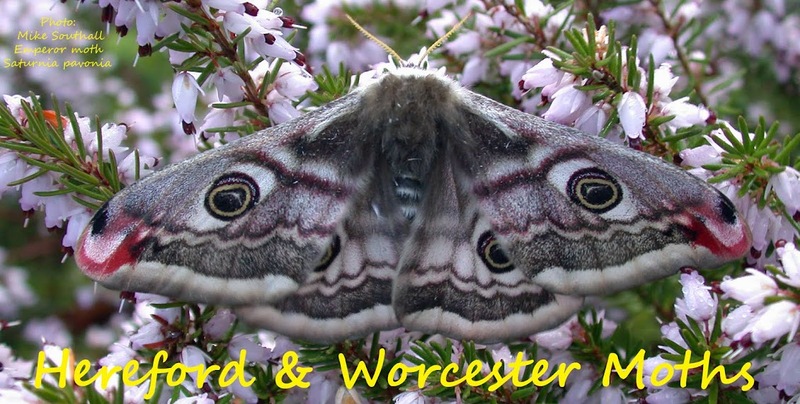 The earliest date I have for Herefordshire is Februery 8th.